The job of Linux systems administrator is interrupt-driven and requires constant learning in byte-wise chunks. 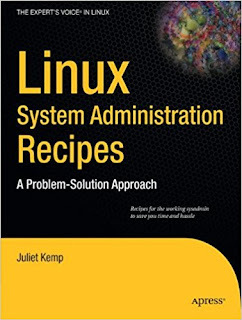 This book gives solutions to modern problems―even some you might not have heard of―such as scripting LDAP, making Mac clients play nice with Linux servers, and backup, security, and recovery scripts. 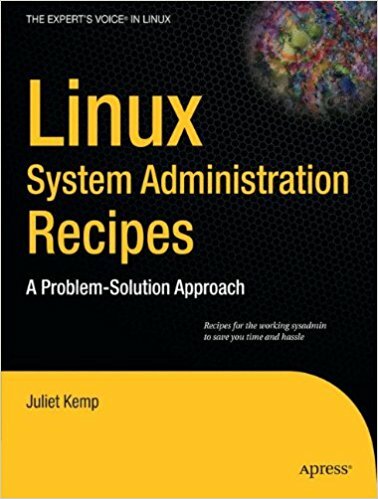 Author Juliet Kemp takes a broad approach to scripting using Perl and bash, and all scripts work on Debian or Red Hat lineage distributions. Plus, she dispenses wisdom about time management, dealing with desperate colleagues, and how to avoid reinventing the wheel!